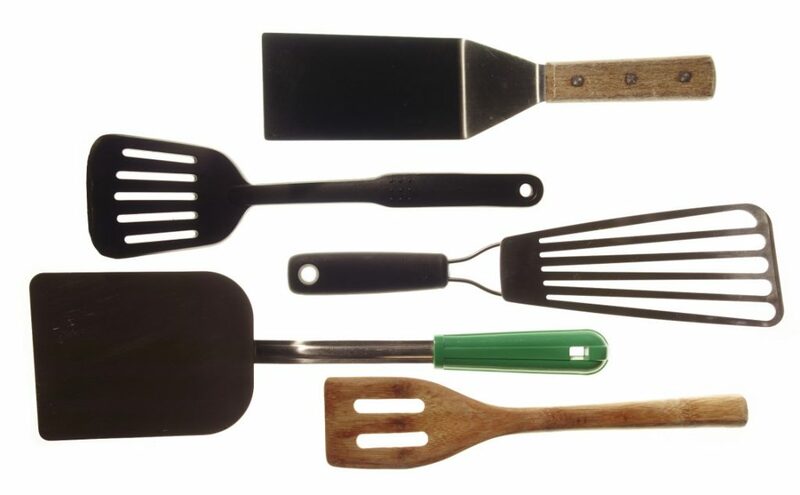 What do a spatula and a research assignment have in common? They can both be well – or poorly – designed. In both cases, the experience that derives from good or bad design will have a conclusive impact on the desired outcomes. 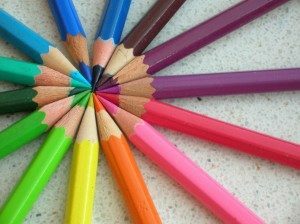 Can design thinking help teachers create learning experiences that students will find awesomely engaging and intellectually challenging? How might wicked problems replace generic topics as the focus for authentic disciplinary inquiry? These are the guiding questions for this year’s WID Spring Institute. We’ll introduce some key ideas of human-centred design, and explore the possibilities for adapting design thinking methods to the creation of new learning activities and assignments. Participants will investigate how good design decisions can be supported by best practices for the thinking/writing process. June 4 & 6, 10am-4pm, room 3H.10. Morning coffee and lunch provided. Interested, have questions, or ready to sign up? Contact Ian MacKenzie, WID Director at imackenzie@dawson… by May 30. 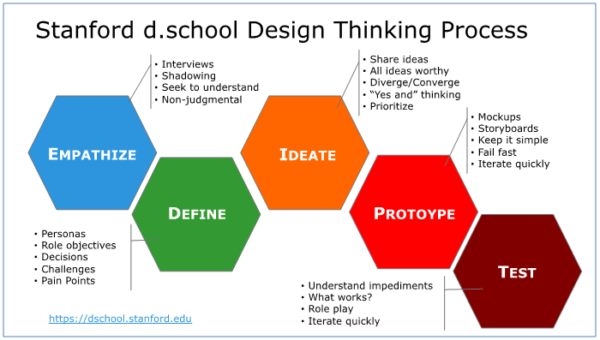 Interested in learning more about design thinking in education? Drop in on the IDEO discussion “How Can Design Advance Learning and Education?” or visit Stanford’s d.school to explore their view of a design approach to higher education.